History. Medical Vita Diet. Lose Weight Fast! 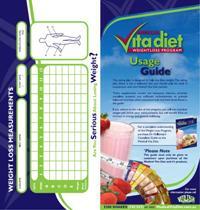 Vita Tech P/L is an Australian owned company which was incorporated in 1984 with a focus on health through nutrition. 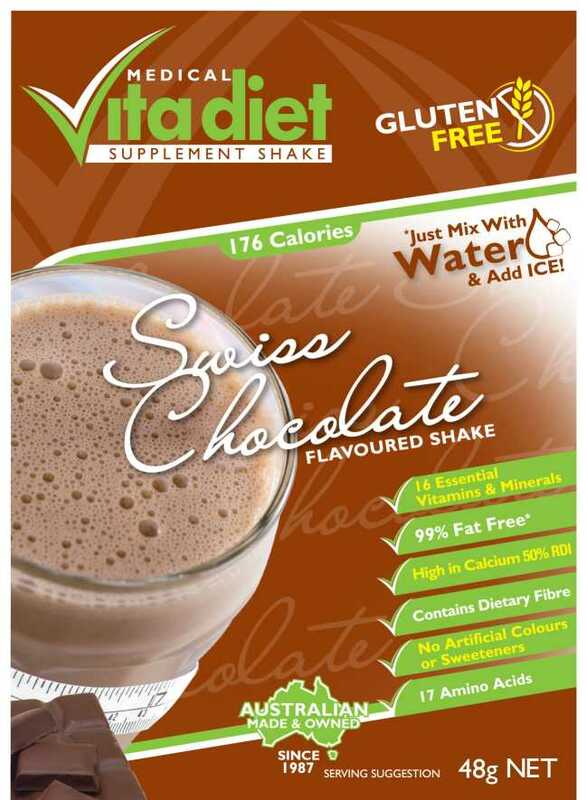 In 1987, Vita Tech launched the Medical Vita Diet, which is based on the ‘protein sparing modified fast’, designed by doctors as a highly successful treatment for obesity. 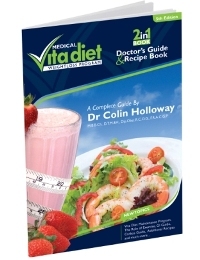 Obesity was regarded as a serious medical condition in 1987 and the Medical Vita Diet was initially supplied only through medical centres under medical supervision. In the past decade, Vita Tech P/L has trained pharmacists and other health professionals to supply the program and they too have achieved great results, working in close co-operation with the customers’ own doctors where necessary. The company’s growth has been largely organic, due to word of mouth recommendations. Since 2004, the company has experienced huge growth under the direction of GM Charles Dornan, a human resources business graduate who is also a master personal trainer. 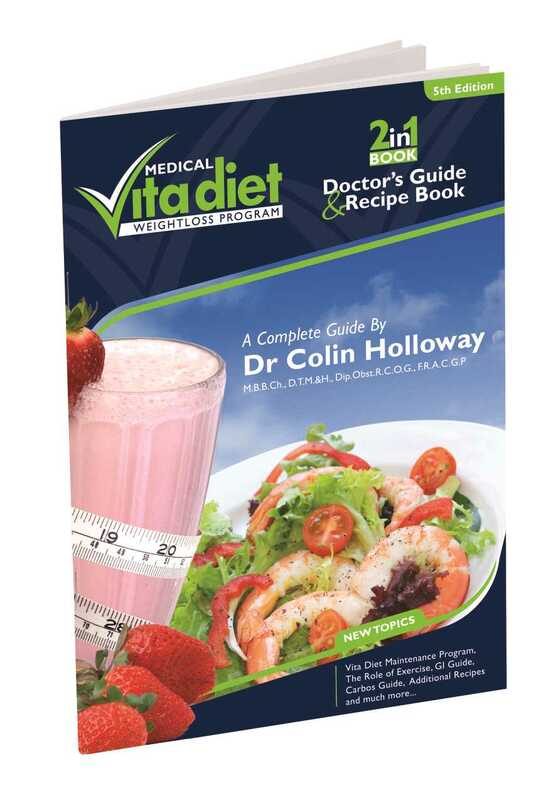 He believes that the Medical Vita Diet program brings lasting benefits not just in terms of weight loss, but also in educating people about healthier lifestyles, including exercise. According to Nutrition Australia (2000), 70% of Australians will be above their healthy weight range by 2010. After its decades of proven achievement with the Medical Vita Diet, Vita Tech’s mission today is to reduce the growing obesity epidemic by making its weight loss program readily available to all Australians who need it.